Hmmmm…is it antenna, antennas or antennae? 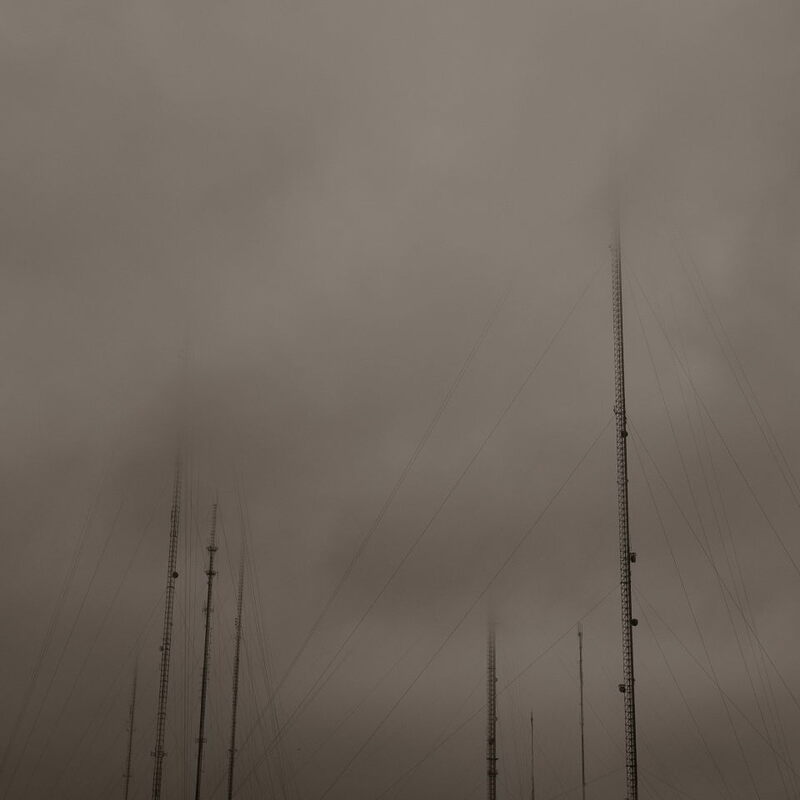 For those of us that live in Austin, the West Austin Antenna Farm is an ever-present site. While I wouldn’t call it a landmark, it is definitely a point of reference. The West Austin Antenna Farm is located on Mount Larson in west Austin. The KXAN-TV tower at 1308 feet is the tallest structure in Austin. I made the photograph with my Sony DSC-R1, a wonderful camera that I still have and use. While only 10 megapixels, the sensor is wonderful and produces a great image file. Prints from the camera are beautiful and the 24-120 zoom lens (APS sensor) is very sharp. I don’t use it as frequently now but I do notice how well this camera’s technology has held up over the years. I bought the camera for a number of reasons…the quality of the lens, all in one structure with a non-removable lens and most importantly, the camera had an electronic viewfinder on the top of the camera. This allowed me to look down in to the viewfinder, just the way I would if I had been using my Rolleiflex or Yashica Mat 124-G twin lens reflex film cameras.